Your grad has achieved a great accomplishment and should b recognized for his or her hard work. Any guest will be thrilled to see the thought you have put into making sure each detail of the graduation celebration is perfect. We'll give you some helpful tips on how to make your graduation event a success! Graduation is a time for celebration! Whether you choose to have a small celebration with immediate family, or a large celebration with all of your family and friends, we have a plenty of great items for you to help your grad celebrate in eco chic style. Celebrate your milestone with our plantable favors or our organic cookie favors. 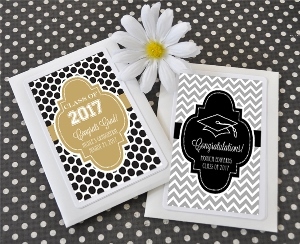 Our Plantable Graduation Favors are unique and were designed with graduation in mind. The cap on the favor is embedded with a blend of annual wildflower seeds. Having a color themed party? No problem! Choose from a variety of colors. We have another affordable and unique favor that will look perfect on your party tables. 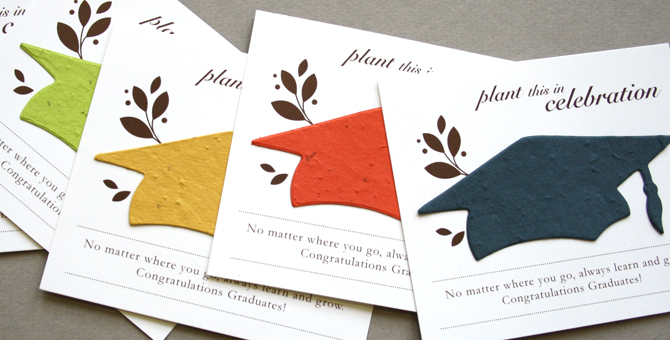 Hats Off to You Personalized Graduation Seed Packets are fully customizable and filled with wildflower seeds. Your loved ones will have flowers to remind them of your special day. 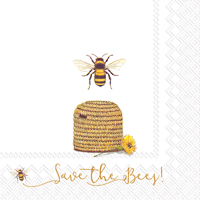 These seed packets are also available in a variety of themes and colors. If you are looking for a beautiful sweets treat for your guests then go for our Organic Cookies. These are not ordinary sugar cookies that you find at your local grocery store. They are fun and delicious. Choose from a variety of styles - Graduation Hats, Grad Girl, or Apple for Teacher. Whenever you choose decorations go for simple and reusable decorations. Glitzy decorations may bring glitter to your party but they usually end up in landfills. Our banners are a nice touch to any party theme. 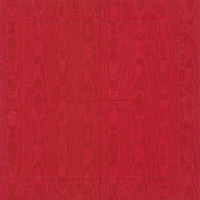 Choose from many color options, including two tone colors which are great to show school spirit. The best part about our banners is that they are made from TerraSkin®, paper made from stone, and they are printed using environmentally friendly non-toxic inks. 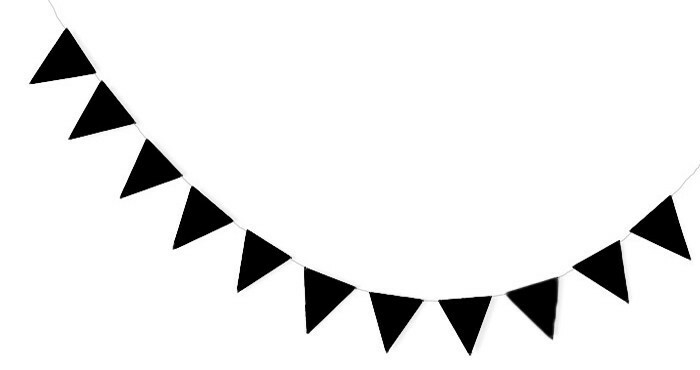 You can also choose our black on black chalk banner which can actually be written on. Write a message of congratulations and cheers and then erase and reuse it for another occasion. Our new tissue paper pom poms are also a fabulous addition for your party decor! These stylish pom poms offer a simple yet cute and fun way to decorate for your special occasion. They're perfect to pair with any of our chalk place cards and your guests will love the extra special touches these items add to your party. Color coordinate your beverage accessories to your graduation color theme. 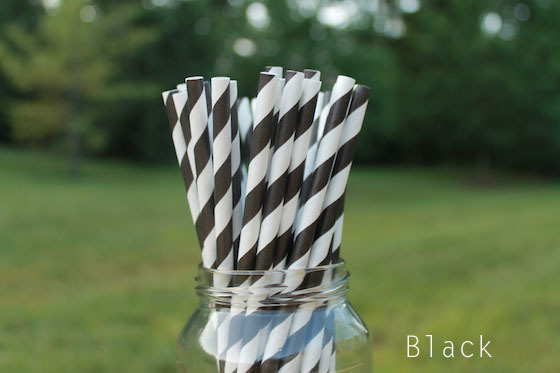 Our paper straws are fashionable and biodegradable! 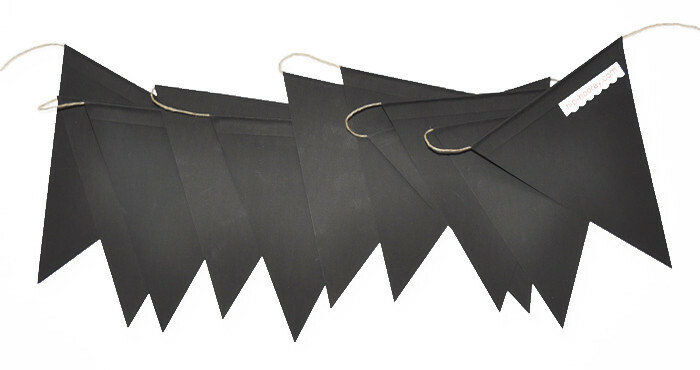 Go with black for a traditional look, or choose from 10 other colors. Cupcakes are a sweet treat and a great alternative to a sheet cake. 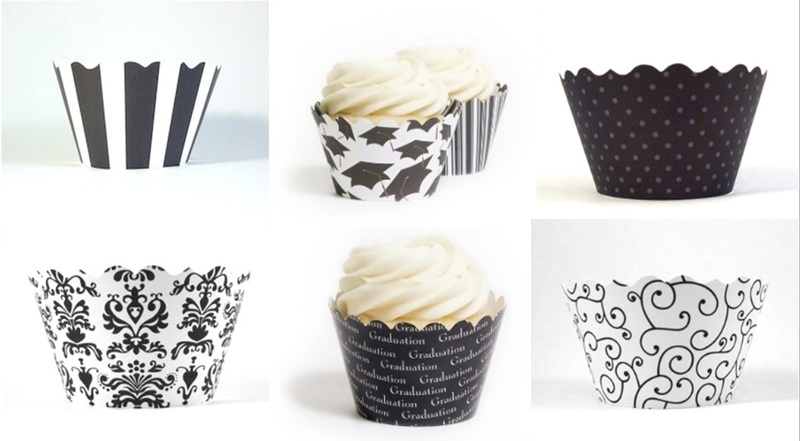 We have special cupcake wrappers dedicated to grads, and plenty of other colors and designs so you’ll be sure to find something perfect for your party. 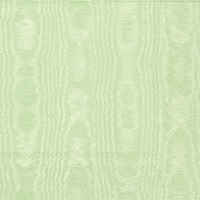 We have a wide variety of recycled linen wrappers. If you are looking for engraved gifts then our new line of monogrammed candles and soaps is what you need! They are of the highest quality and you can get many carving options including the graduation cap. These engraved gifts will be a perfect addition to any graduation gift basket. Our sterling silver custom jewelry will make your grads swoon with joy. Check some of the styles here. If you are looking for something affordable then our Bamboo Ball Point Pen with Inscription is a great choice. Whether they’re continuing with their education or making the transition into the working world, a unique inscribed bamboo pen is a thoughtful and useful gift. Pens come in a set of 6. You can give them as individual favors as well. You can check more graduation party ideas on our Pinterest board here. Great quality. 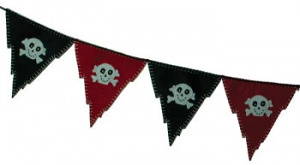 Perfect for my kids' pirate themed play room.